It’s that time of the week again…are you excited? I’m really excited to see everyone’s interpretations of the scavenger hunt items and I have a feeling we may pick up a few new bloggers today and tomorrow (hint hint). I did want to remind everyone that I will be flying to Sacramento this evening. I will be away from my computer all night and most of tomorrow (and sparingly over the next few days because of client work) so please be patient with me as I respond to any comments and make my blogging rounds. I will have my blackberry on me, but unless you’ve enabled your email so that I can respond to comments via email, I won’t be able to respond to comments until I’m back on my computer. I do have blog postings sprinkled throughout the week, so no worries…I’ll still be here. Did you know that Taylor Swift has her own line of greeting cards? 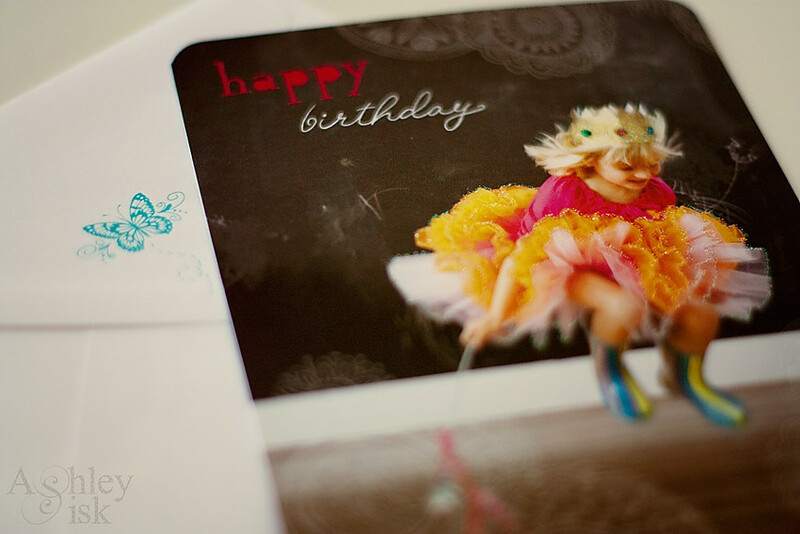 My mother’s birthday is today – Happy Birthday Mom…so the other day, I walked into CVS (a pharmacy, just in case you don’t have one near you) and started looking at cards. I ran across Taylor Swift’s card selection and was really impressed. I thought the one above was pretty cute and decided that I wanted to re-shoot “wide open” using it. So, I shot the above at f/1.8 using my 50 mm lens. 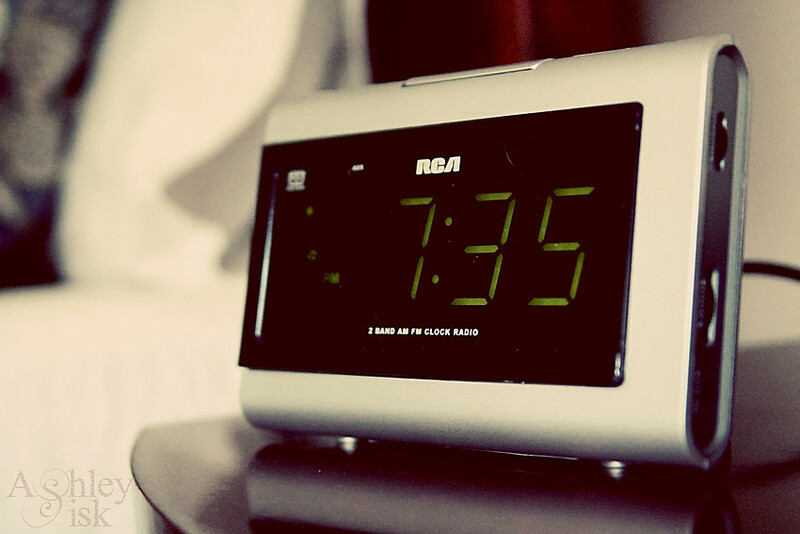 This is our alarm clock. It sits on my side of the bed, and I prefer to wake up to the sound of the radio. This is not what time I wake up as this was taken in the afternoon. However, even if I did take this shot in the morning, I wake up much earlier. 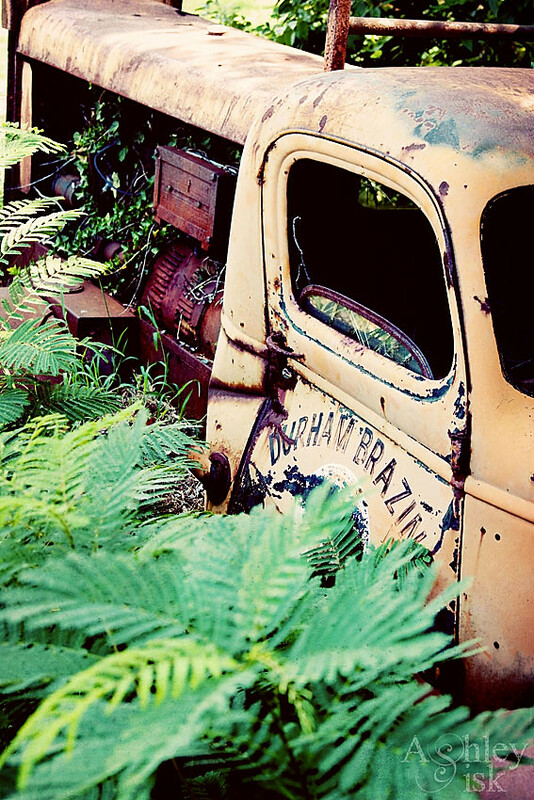 Another shot from my photowalk – this is one of those “junky” trucks we found. 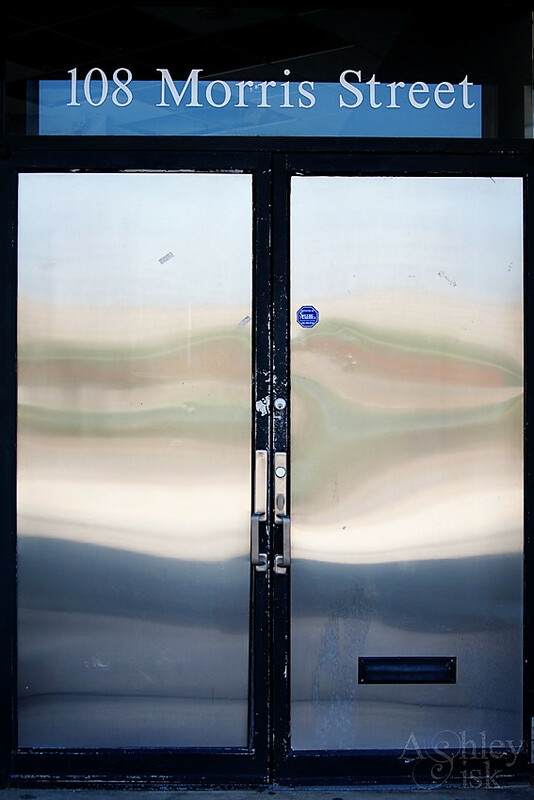 And another shot from my photowalk – obviously a shiny door. I believe this is the final shot I’ll share from my photo walk. 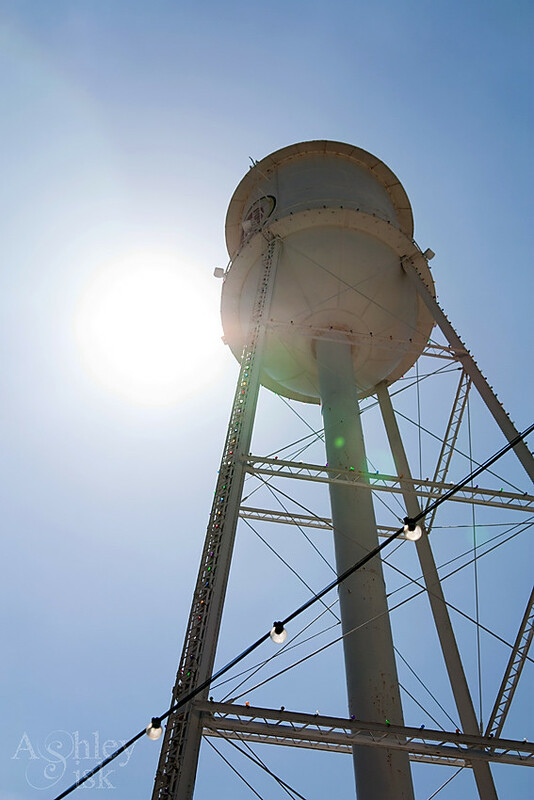 I loved how I caught the sunflare in this shot of a water tower. I originally planned on choosing one item from the August 2010 Photohunt. Unfortunately, those items had not been released at the time I was preparing this message. I will plan to choose one item from that list each week moving forward to encourage you to participate in the bigger challenge. In the meantime, I believe that the above items have the potential to be fun and challenging. I’ll be back a little later to announce the winner of In a Yellow House – so many great entries!